A Business card can be seen as your shop window. Often its the first time someone gets an impression of your business. 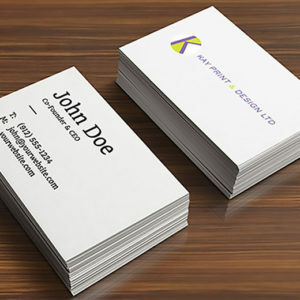 Here at Kayprint, we make sure that first impression does your business justice.